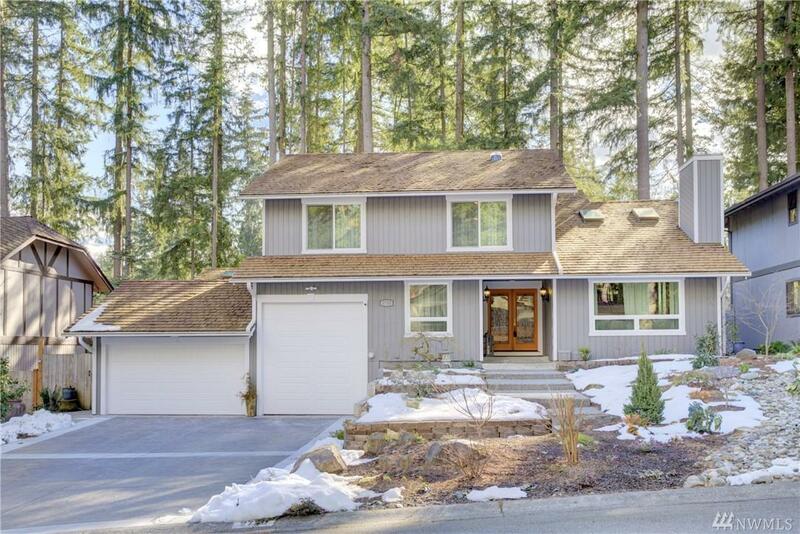 Beautiful 3,715 SF home in Huckleberry. 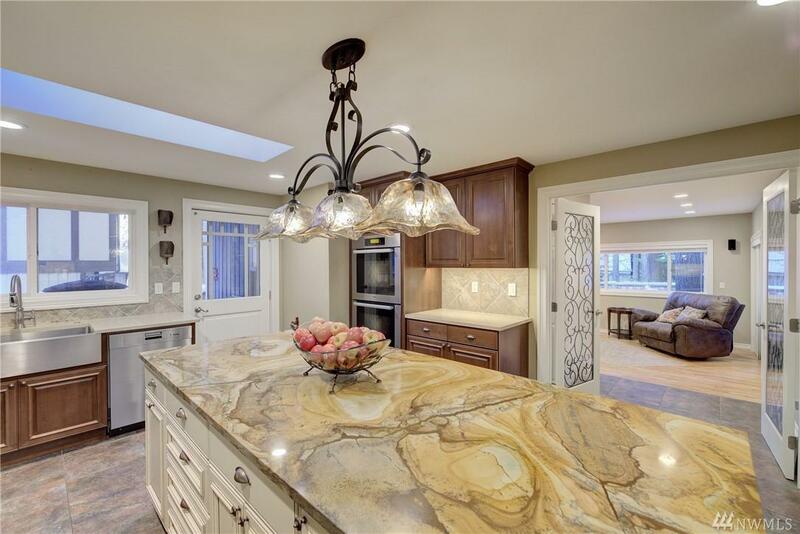 No detail spared in this high end remodel. 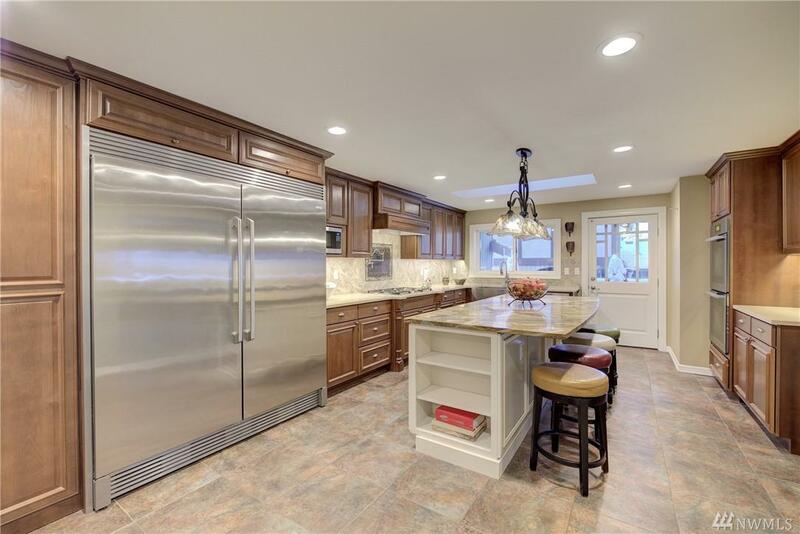 True gourmet chef's kitchen w/double oven, 2 dishwashers, pot filler, pullouts, huge island, commercial fridge & 150+ wine storage. 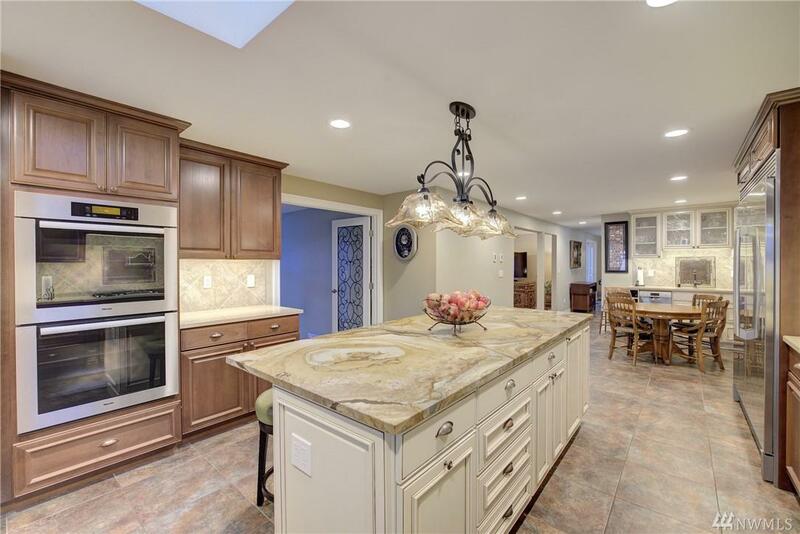 Spacious master retreat w/sitting area, spa like bath w/immense walk-in/waterfall shower, custom double vanity, heated floors & walk-in closet. MIL/second master on main floor has living room, bedroom & walk-in shower. Outdoor entertaining areas include covered patio & firepit.